As one of the largest projects ever undertaken by the firm, the renovation of Verizon’s 540 Broad Street property encompassed the substantial renovation of 500,000 s.f. of space within 20 floors of a historic Art Deco building. 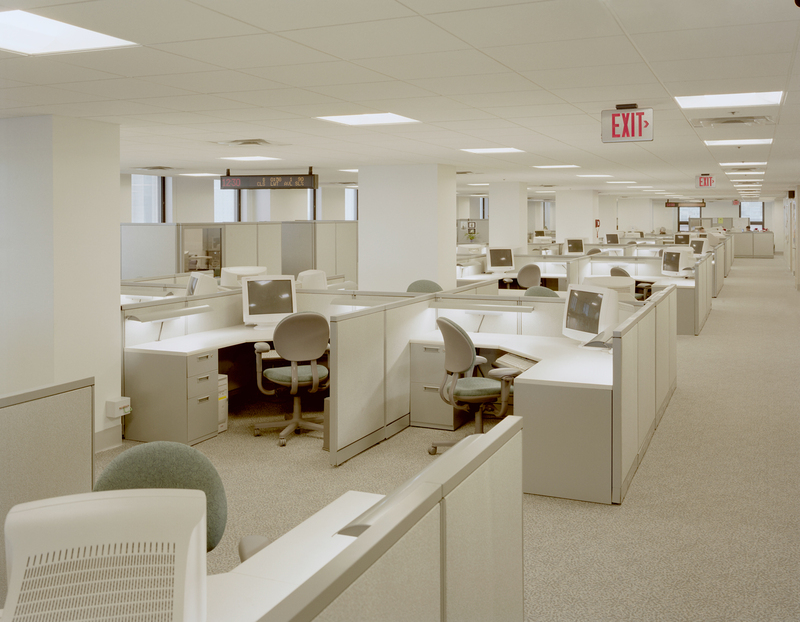 Serving as Verizon’s headquarters building for New Jersey operations, the renovated areas would ultimately serve 1400 employees within 85 different user groups, including executive functions, as leases were concluded at other locations. The building received a complete infrastructure upgrade, including sprinkler, HVAC, electrical, plumbing, voice / data, and building security systems via a carefully phased implementation. 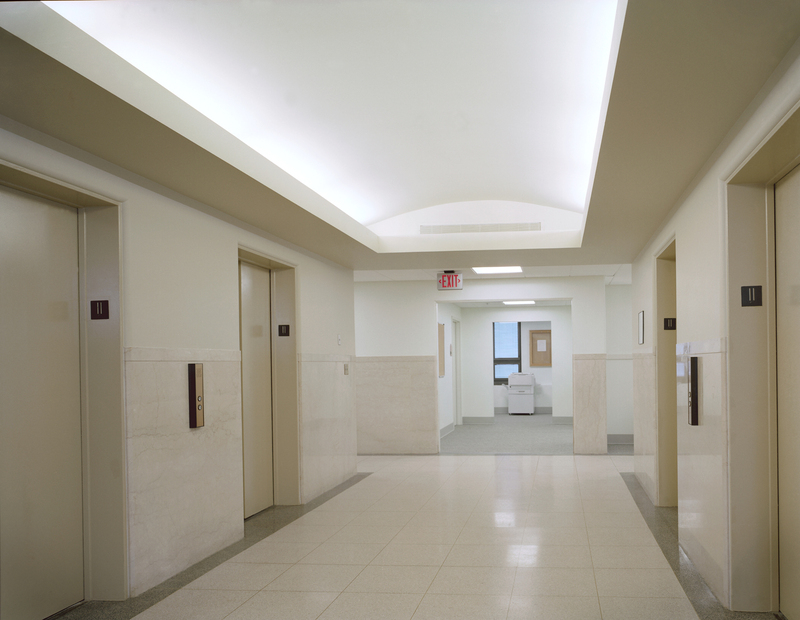 Handicap accessibility compliance and energy efficiency upgrades figured large within the planning process. As a historically designated building, exterior brick and ornamental stonework received special cleaning and restoration. 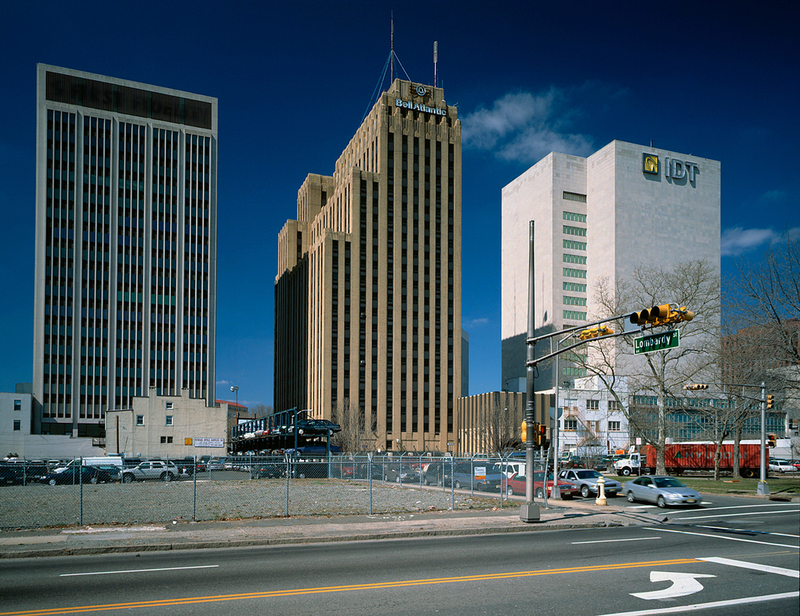 Through compliance with State and Federal agencies regarding landmark status structures, the building was able to take advantage of available tax credits. 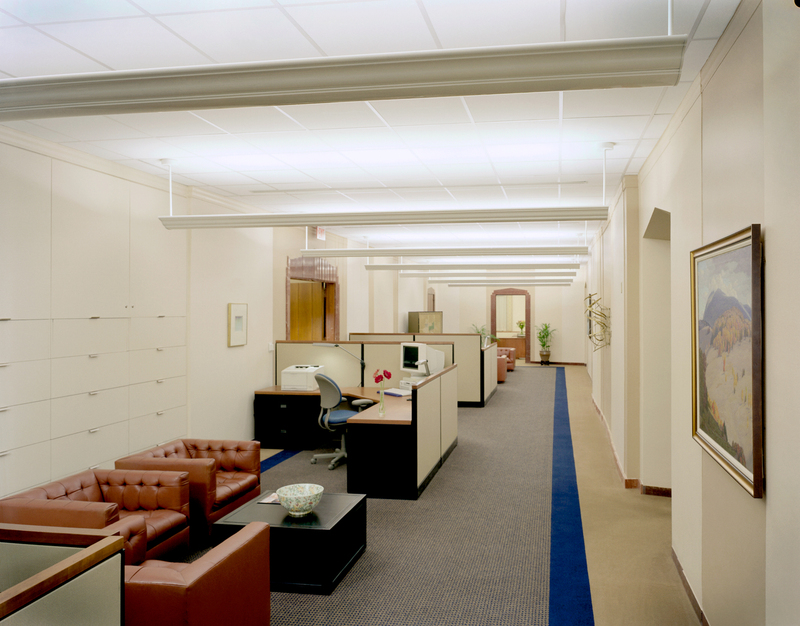 Floors were converted to open office layouts with ergonomic furniture, lighting upgrades, and shared conference and break room facilities. The elevator system was modernized, and all cabs aesthetically upgraded. A dedicated 19th floor conference center was established, employee food service provided, and a state-of-the-art data center and call center installed as part of the $60,000,000 construction budget.